Truly Local Window Cleaners in Holt Michigan; Many of our people have homes, live, shop & play in or near the Holt area! 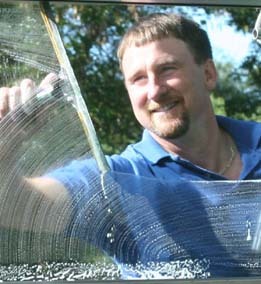 Find out why most people have chosen Great Lakes Window Cleaning for their Holt, Michigan Window Cleaning needs since 1979. Today, Great Lakes Window Cleaning provides Window Cleaning Services in Holt as a local, family-owned business, not an impersonal, distant franchise – while franchise operations tend to have great looking marketing materials; Our marketing materials, website and photos are of people who are our actual employees who live right here in and around the Holt area; the very same people that will come to your home. We have been dedicated to our local Holt customers and their satisfaction right here in the Holt area for over 38 years. We like to think we’ve brightened a few of our Holt Customer’s Days . 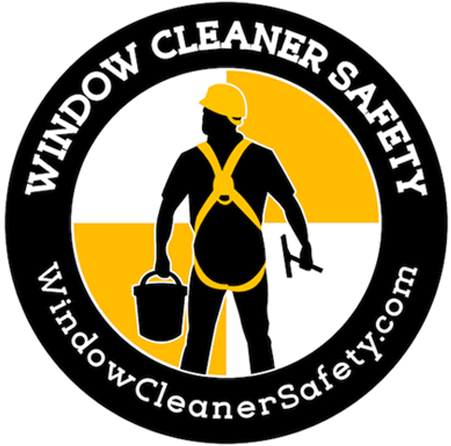 We’ve been cleaning home, office and business windows in the Holt area for over 38 years. Give us a call to learn why we so many Holt Home Owners use Great Lakes Window Cleaning year after year to make their windows shine!